← Time to Consult for NASA? Just three weeks earlier, she had noticed something strange about one of her breasts. An irregular shape. Her daughter brought her to the doctor, and soon the patient, I’ll call her Amanda, was diagnosed with breast cancer, stage “to be determined.” In fact, she was now in an oncologist’s office, learning what tests she would receive to determine the extent of her tumor. And sitting between her and the doctor was a tape recorder, capturing their conversation. A dozen minutes into the appointment, Amanda would break down crying. And the physician’s response, which I will lay out for you in a bit, is unfortunately not uncommon. When patients express negative emotion, many oncologists do not respond with empathy. As I’ll explain later, this is an enormous problem, but also one we can fix. Amanda was 60 years old at the time of the appointment, quite frail for her age, requiring help climbing up onto the exam table because of a recent stroke. She needed to wear adult diapers. She also suffered from diabetes and tremors, although it was unclear whether those non-spontaneous movements were from Parkinson’s or some milder disorder. In other words, her health was already fragile and a breast cancer diagnosis wasn’t going to make things better. Which may be why she was so distraught about her situation. Then, perhaps noticing the look on Amanda’s face, he advised her: “Don’t be scared, please. We will wait for the scan and blood results and see you in one week. So next week, [turning to the brother] please come with your children [one of whom was Amanda’s caregiver] and I can discuss this further.” Amanda’s brother agreed with the plan, but Amanda started crying: “So difficult,” she said. A heartbreaking episode, heartbreaking in large part because of the awful situation poor Amanda was in, with so many things she could no longer do because of health problems and now with advanced cancer. Tragic, truly tragic. But compounding this tragedy was a veritable tragicomedy of miscommunication. Amanda breaks down crying and what message does she hear from her brother and doctor? Neither brother nor doctor acknowledged that, given her situation, she had a right to be scared, that it would in fact be abnormal not to be frightened. 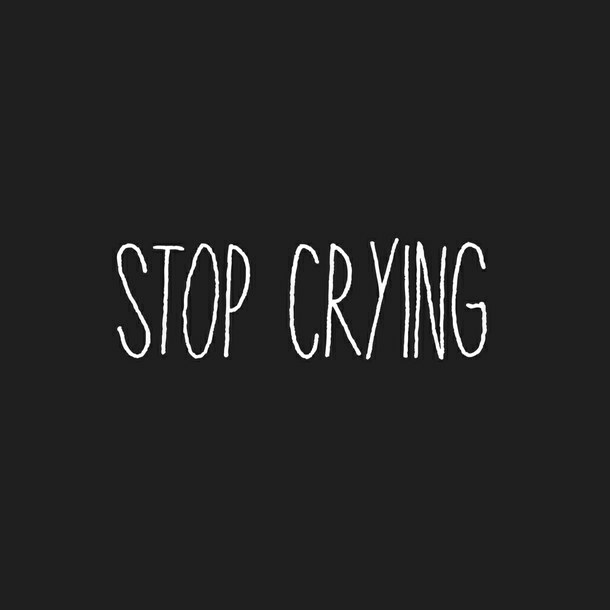 Neither realized that when people start crying, telling them to “stop crying” can actually make patients feel worse. I am sure I have made this same mistake scores of times in my own clinical practice. When a patient cries, our natural instinct as doctors, as humans, is to relieve their suffering, to say something that will stop their crying. It is perfectly normal, even compassionate, to reach out to soothe someone who is crying, to gently tell them not to cry, that everything will be okay. 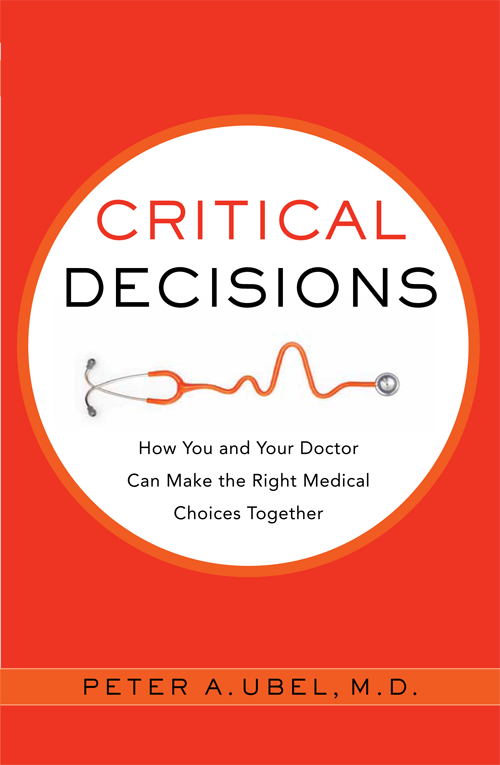 This entry was posted in Uncategorized and tagged cancer, doctor-patient communication, medical decision making, shared decision making. Bookmark the permalink.